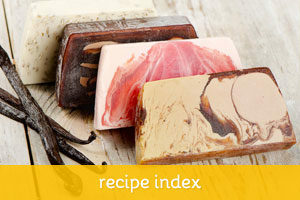 Follow standard soap making procedures: carefully add lye to the water and while it cools, heat up the oils until melted. 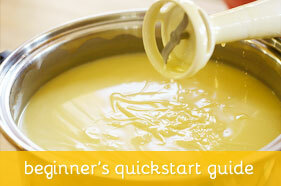 When roughly around the same temperature, add the lye mixture to the oils, then add the aloe gel before trace. Mix well until the mixture thickens to the point of trace. Pour into mold, insulate and let it set for 24 to 48 hours. Unmold, cut and let the soaps curing in a cookie rack for at least 4 weeks. 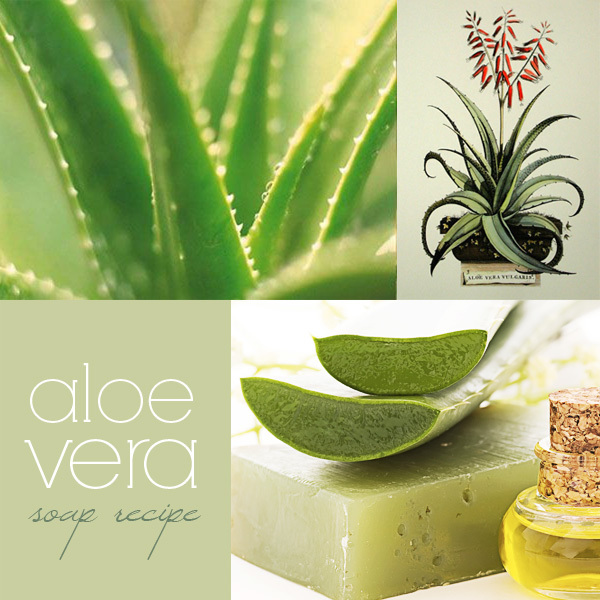 Note: If you use aloe from your own plant – be sure to harvest only the clear gel from the leaves! Aloe vera has also been said to have promise in fighting off the onset of alopecia in men. Alopecia is the medical term for balding, and a lot of men worry about it constantly. 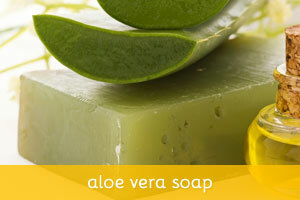 This is actually one reason aloe vera does not only show up in soaps but also in shampoos. 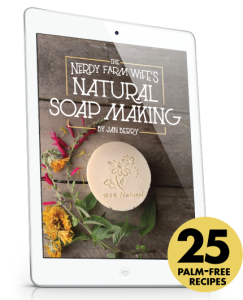 Furthermore, the powerful moisturising properties of the plant’s sap help to prevent the skin, scalp, and hair from drying out. This is one of the best reasons to use aloe vera soap, as a matter of fact: for its richly emollient, moisturising properties. It can help to make your skin look and feel suppler and younger.